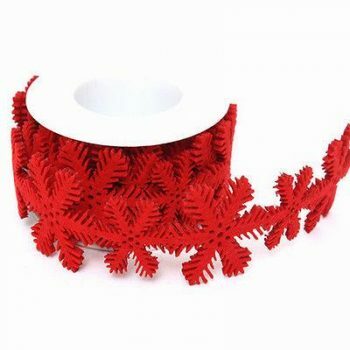 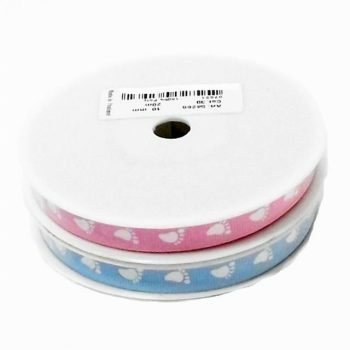 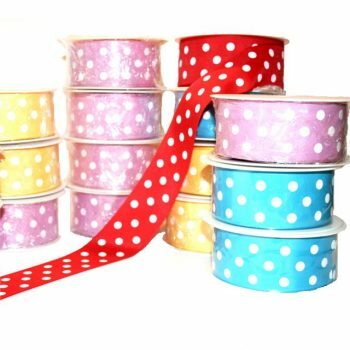 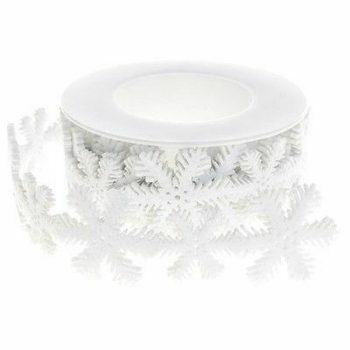 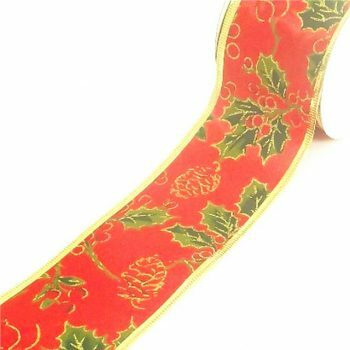 Christmas ribbon is ideal for sprucing up a present or for filling in space on the tree. 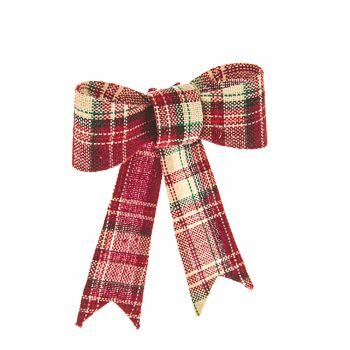 We love using ribbons and bows to decorate our space when Christmas rolls around each year. 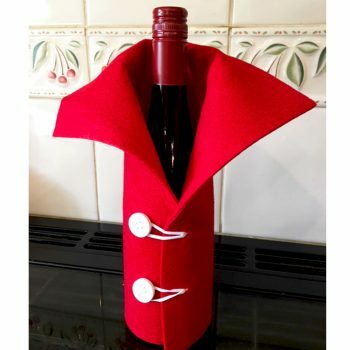 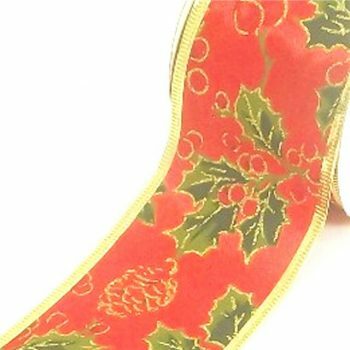 Our novelty elf ribbon is perfect for children’s presents and we have more traditional reds, golds and greens for an older audience. 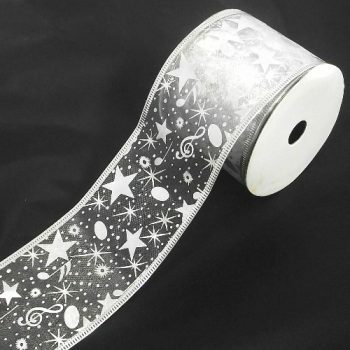 If you can’t find what you’re looking for, please get in touch. 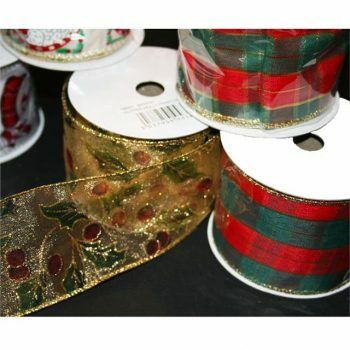 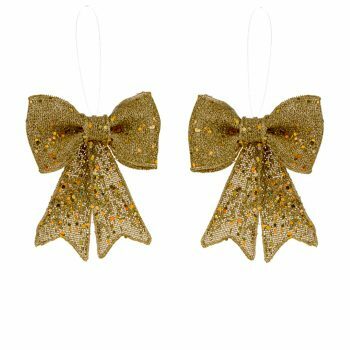 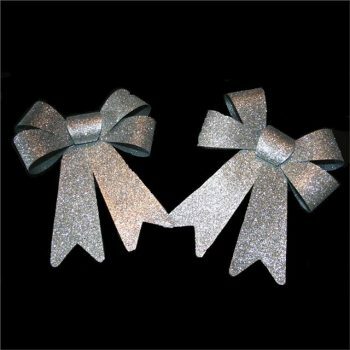 The team at Shelf Edge will be happy to help you find the perfect Christmas ribbon and bows.